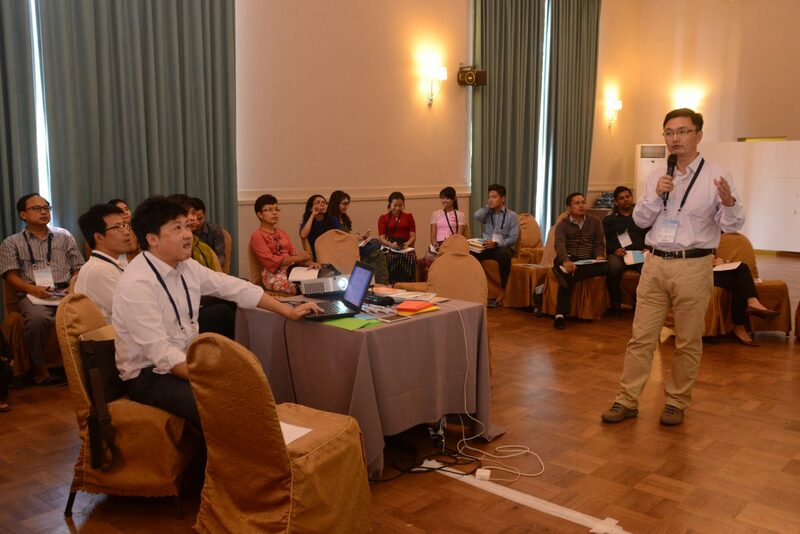 Social impacts are a major consequence of hydropower development. In many cases, women may be more adversely impacted than men because women have different societal roles, and therefore different needs and priorities of water, sanitation and livelihoods. 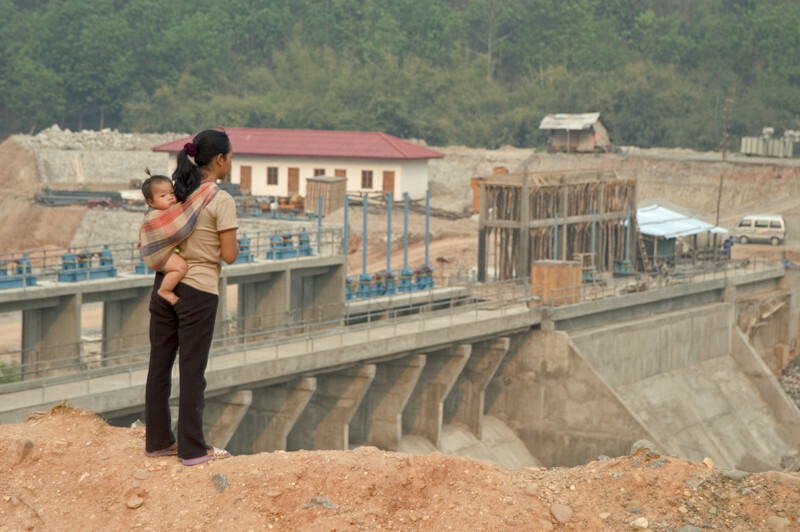 Women usually need to be deliberately considered in hydropower development. 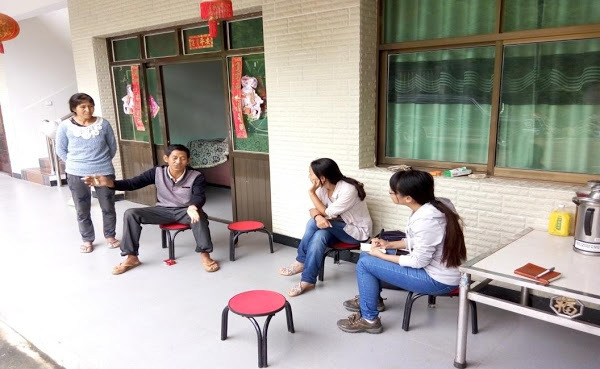 The MK22 project considers both ecological and social values of river health, so we investigated gender issues associated with hydropower while assessing river health in the Lancang River Basin. 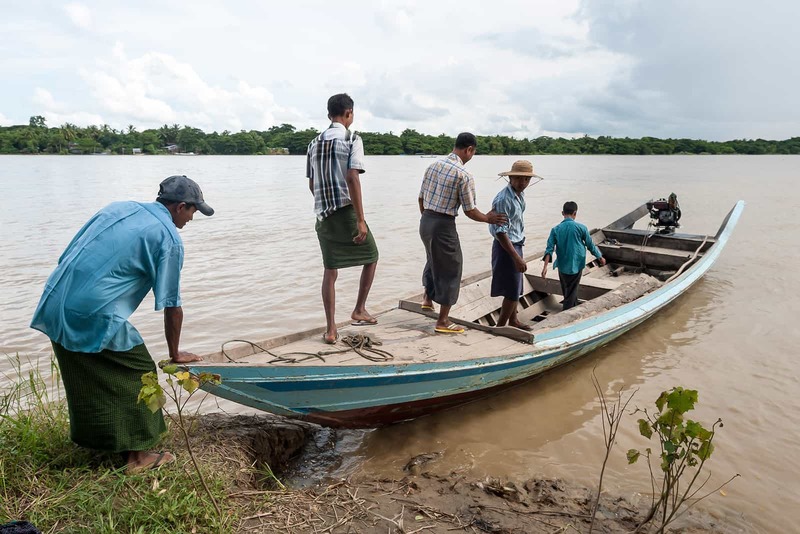 We conducted a questionnaire survey in the resettlement communities of the Manwan Hydroelectric Project, the results from which we compared with survey results from the past. The comparison between past and present surveys illustrates the evolution of gender impacts in resettlement communities, and also reveals the factors that caused these changes. The Manwan Project has been in operation for over 20 years. Our investigation and analysis of gender issues in areas affected by the Manwan Project may provide an example of, and perspective for, gender studies relevant to hydropower development. We try to reveal the factors that have reduced the gender impacts of hydropower development and identify emerging challenges under new conditions. A survey team investigated the livelihoods and living conditions of resettlement communities affected by the Manwan Project, which was commissioned in 2000. This survey provided the baseline conditions and initial phase situation (seven years after operation) of the resettlement communities. The survey results were compared with recent results gathered by our project team. In our 2016 survey, we investigated eight villages impacted by Manwan Project and interviewed approximately ten households in each village. We interviewed a total of 95 households, accounting for 24.7% of households in the investigated communities. The interviewed households were randomly selected, and interviewees included 47 men and 48 women. We compared the livelihoods and living conditions of resettlement communities before and after the resettlement. The components for comparison include sources of income, farmland, transportation, water, energy, electricity, and housing. The status of these components before project construction and post project operation are summarized in Table 1. Source of income Rice, fishing, family livestock, shellac. Corn and family livestock were major incomes; other income sources were migrant labor, small businesses, oranges, and sugarcane. 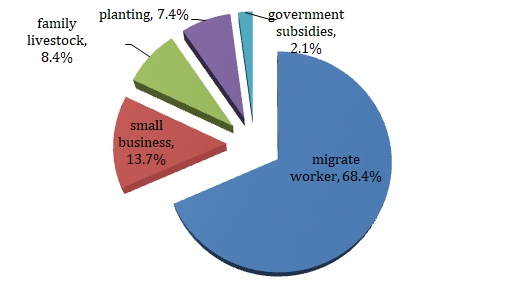 Migrant labor and small businesses are major incomes; other income sources were livestock, sugarcane, nuts, coffee, and medicinal plants. Farmland Declines in total area and quality, especially paddy land. Further declines in area and quality of paddy fields. Transportation Convenient. Deteriorated. Generally improved. Water Abundant springs, wells and creeks. Difficult to have sufficient safe drinking water. Lack of irrigation water. Drinking water conditions generally improved, while irrigation conditions were not obviously improved. Energy Wood. Wood. Electricity, wood, solar power. Electricity From small hydropower stations; electricity was not available in some villages. Electricity was expensive and some households could not afford it. The price of electricity fell and all households could afford it. Housing condition Earthen houses. Improved in some villages, worse in some villages. Generally improved. Impacts on women Women were key labors in rice cultivation, animal husbandry, firewood collection. Poor living conditions and access to market and public services limited the capability development of women. Increased working load due to low productivity of land. Increased conflicts with neighboring communities in water used and firewood collection. Increased mental pressure due to difficulties in making a living. Women are major labor in agriculture, but their working load decreased due to change in crop pattern. Some women were engaged in non-agricultural sector which help to increase human capital of women. Improvement in living conditions improved women’s health. Data source Manwan Study Project, 2002 2016 Survey. The Manwan was the first hydropower project on the Lancang mainstream. Construction began in 1986, and impoundment began in 1993. Around 1,748 ha of land, including 415 ha of farmland, was submerged by the reservoir and 7,571 people were affected. Most of them were resettled either to higher elevations around the reservoir, or to sites more than a hundred kilometers away from the dam site. New farmland and forest was allocated to ‘project affected people’ (PAPs). Declines in the area and quality of farmland, and water shortages made it difficult for the PAPs to restore their livelihoods. Prior to the dam construction and seven years after dam operation, the income of the majority of PAPs was from agricultural production including farming and livestock. After resettling to new locations, the amount of farmland available to PAPs decreased. Meanwhile, the transportation and water use conditions also worsened because of the lack of infrastructure. Moreover, many households could not afford electricity, although electricity access was improved seven years after the project operation. Decrease of farmland area and quality, along with water use difficulty, led to a decline in the PAPs’ livelihoods. And these negative changes affected women disproportionately. In the PAP communities, women are traditionally expected to be responsible for taking care of domestic needs. The lack of water sources meant that it was difficult for women to maintain domestic hygiene. Difficulties accessing water and firewood forced them to spend more time searching and collecting these. In addition, women’s workloads increased due to the decline in farmland productivity. Our survey in 2016 showed that PAPs’ livelihoods and living conditions have changed significantly over the past two decades. Non-agricultural incomes currently dominate in the resettlement communities. Among the investigated households, people with primary incomes from migrant labor and small businesses accounted for 68.4% and 13.7% of invested people, respectively. 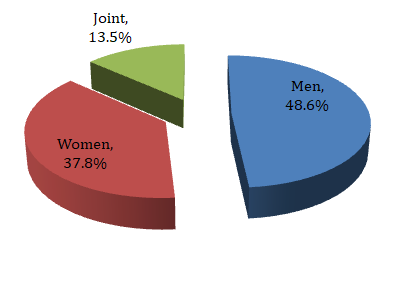 In contrast, just 15.8% of households identified agriculture and livestock as their primary income sources (Figure 1). Area of paddy land continued to decline, indicating that the dependence on land further decreased for PAP communities. Meanwhile, drinking water quality has significantly improved, and all villagers have access to tap water now. Women do not need to spend a lot of time and energy to collect water for domestic use. When tap water was interrupted, families would store water at home. While both men and women collected water, the majority was collected by men who could use their motor vehicles (Figure 2). In additional to improved water supply, other services including electricity, energy, transportation, and housing conditions also improved. Increased use of electricity and solar energy, along with a decline in animal husbandry, has reduced PAPs’ dependency on firewood. This has improved indoor air quality thus help to improve women’s health. The reduction in fuelwood use has also helped to reduce the amount of time women spent gathering firewood. In the past, PAPs sometimes had to source firewood from forests belonging to other communities. This frequently brought them into conflict with these communities. The reduction in fuelwood use, therefore, also reduced conflict with neighboring communities. The widespread use of the solar water heater has helped women to maintain domestic hygiene. With improved transportation, the communities are better connected to the outside world, which provides them more information and job opportunities. Rapid economic growth since 1980s has greatly improved the living conditions of the people in China. This is the primary factor that improves the livelihood and living conditions of women affected by hydropower projects. The Gross Domestic Product (GDP) of Yunnan Province in 1995, when the Manwan Dam began to operation, was 122.2 billion RMB. GDP grew to 1,487 billion RMB in 2016, and the Average Annual Growth Rate was 10.2%. The overall socio-economic development created new demands for migrant labor, which the majority of PAPs now rely on. Such improvement opened opportunities to women to engage in non-agriculture employment and to improve their human capital. Meanwhile, the government has increased investment to improve infrastructure in rural areas, including transportation, energy, drinking water, communication, irrigation, health care, education, and housing. Living conditions in rural areas have, therefore, generally improved and PAPs have improved access to water, information and social services. Gender is emphasized in these investments. China has always upheld the constitutional principle of the equality between men and women as the basic state policy for its laws and regulations. According to the laws, women have the same right as men in land rights as well as access to education, health care, and social insurance, etc. Since 1990, the State Council established the National Working Committee on Children and Women (NWCCW), which has been commissioned the responsibility to organize, coordinate, guide, supervise, and urge departments those are concerned in promoting gender equality and women’s development. Over 20 years, the Women’s Federation has been set up under all different administrative levels of people’s government, forming a multi-dimensional and well-coordinated network for promoting gender equality and women’s development. These legislation and organizational arrangements guaranteed that women could enjoy the benefits of social and economic development equally. In addition, economic support also helped PAPs to restore their livelihoods and improve living conditions. The resettlement of the Manwan Project was implemented in the early 1990s. Relevant policies were incomplete and compensation for resettlers was relatively low at that time. Many PAPs suffered from working and living difficulties a few years after resettlement. In 2004, the hydropower developer supported some PAPs to resettle to better locations and to improve their livelihoods and living conditions. In 2007, the government increased the resettlement subsidies from 400 RMB/person/year to 600 RMB/person/year, and the period of compensation extend from ten to twenty years. These subsidies were directly paid to individuals instead of household. Therefore women could get their own share and decide how to use it. Specific support to agricultural production (e.g., fruit and nut cultivation) and infrastructure construction in the villages was also provided to PAPs. These village development plans usually decentralized into different settlement level to determine the uses. Women were required to express their opinions as a single vote to participate and to jointly decide the type of the most wanted project to improve the sustainability of community livelihood. This support effectively improved working and living facilities, including water use facilities, and thus reduced impacts on women due to hydropower development. The role of women in rural environmental protection is becoming an issue worthy of attention in the communities affected by hydropower projects. Pollution in China’s vast countryside has worsened in recent years as a result of the encroachment of industry on farmland and increase of living wastes. In the area we surveyed, we found increasing pollution from untreated household garbage. Garbage entered and accumulated in the mainstream of the Lancang River, generating obvious negative impacts on river health. Currently, there are more women than men in China’s rural populations because most migrant workers are male. Women now play a major role in the management and use of rural environmental resources, such as fertilizer application, pesticides use and farmland management. 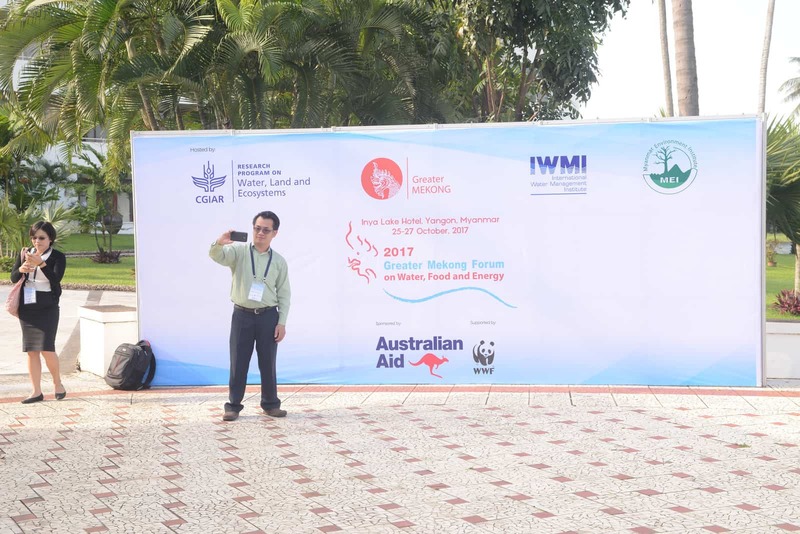 Therefore, environmental awareness of women and their involvement in environmental management are critical factors in rural environmental governance. We found, however, that the involvement of women in public affairs, including environmental governance, is still relatively low. 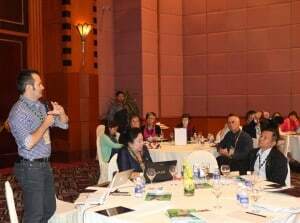 There is an impending need to seek approaches to promote women’s participation in rural environmental governance.